To learn more about how you can support Prime Stage through corporate sponsorship or planned giving, please contact Emily Honhart at ehonhart@primestage.com or call the Prime Stage office (724) 773-0700. Help us bring literature to life with your generous support. Your gift is important - it can inspire so much. Donor support allows Prime Stage Theatre's artistic and education programs to thrive. As a non-for-profit theater, our work is only possible because of donors like you. If you are already a donor, thank you! If you are not, consider joining the family of supports. Your contributions to Prime Stage will qualify as a charitable contribution under the Internal Revenue Code - Prime Stage's Federal # is 25-1784757. To learn more about how you can support Prime Stage through individual giving, please contact Connie Brinda, Operations Director at (724) 773-0700. As you shop online, please consider shopping through AmazonSmile and supporting Prime Stage Theatre. 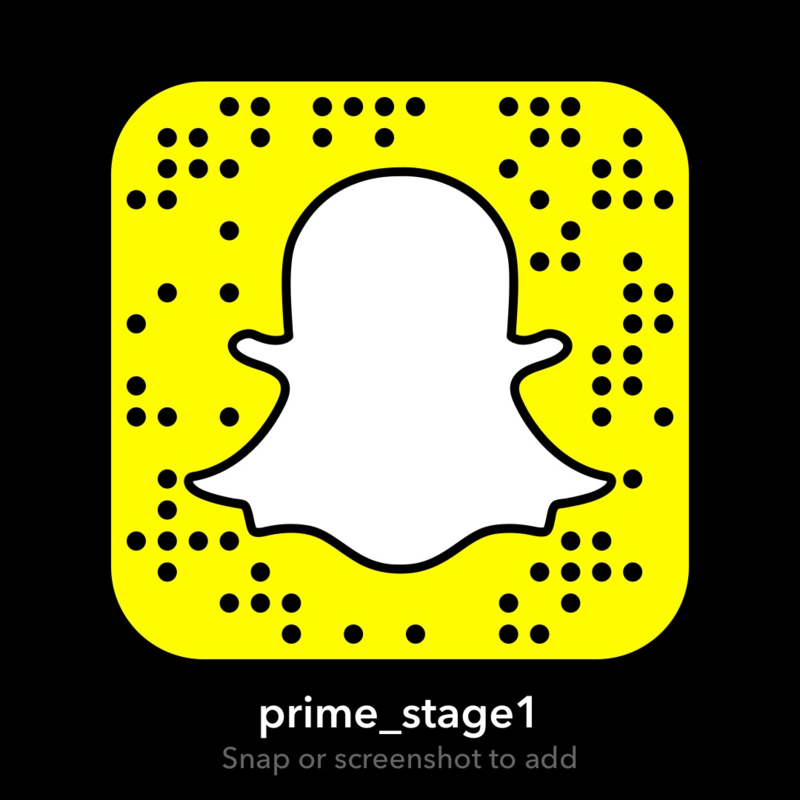 Prime Stage Theatre is registered as a charitable organization on AmazonSmile. The AmazonSmile Foundation will donate 0.5% of the purchase price from your eligible AmazonSmile purchases to the charitable organization of your choosing. Your gift may be worth more. Many employers offer a matching gift program that allows you to increase your giving to your favorite organization. This can double or even triple your gift to Prime Stage, giving you the increased benefits and visibility that comes with your new level of giving. Inquire with your company's human resources department to see if your gift to Prime Stage qualifies for a matching gift.